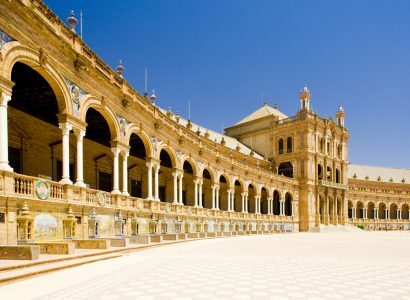 Cheap flights from New York to Seville, Spain for only $398 roundtrip with Iberia. 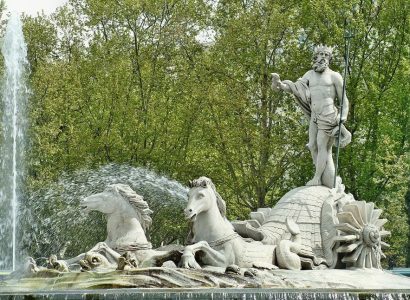 Cheap flights from Madrid or Barcelona, Spain to East Coast USA from only €237 roundtrip with American Airlines, British Airways and Iberia. 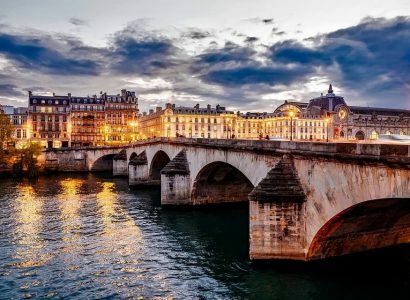 Cheap flights from San Jose, Costa Rica to Paris, France for only $415 USD roundtrip with Iberia. 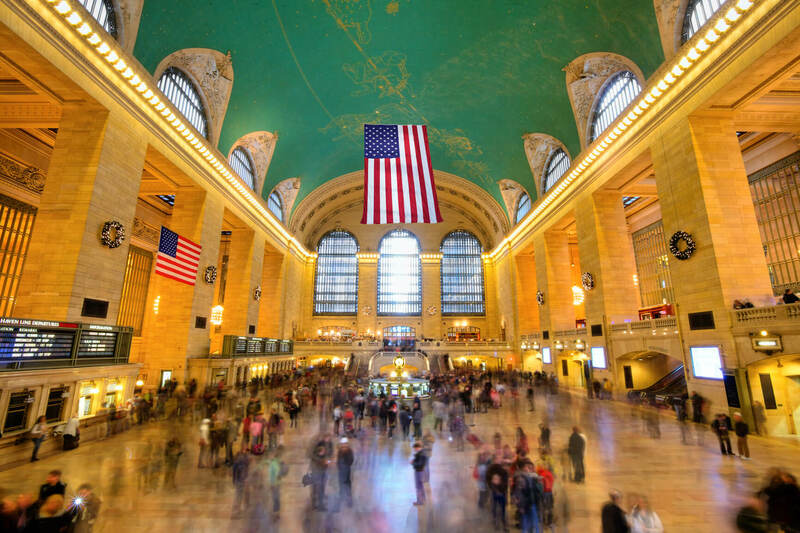 Cheap flights from Athens, Greece to New York, USA for only €261 roundtrip with Iberia and American Airlines. 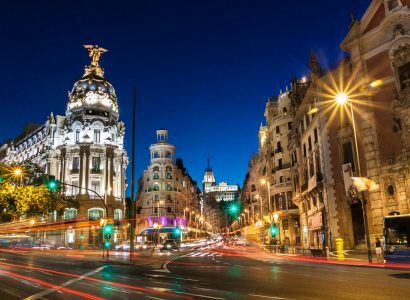 Super cheap, non-stop flights from Boston to Madrid, Spain for only $272 roundtrip with Iberia. 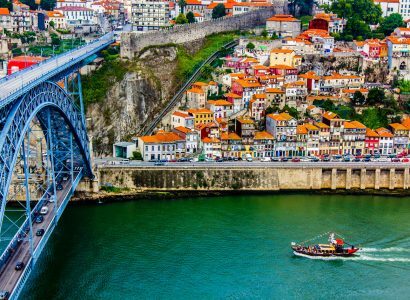 Cheap flights from Sao Paulo, Brazil to Porto, Portugal for only $419 USD roundtrip with LATAM Airlines. 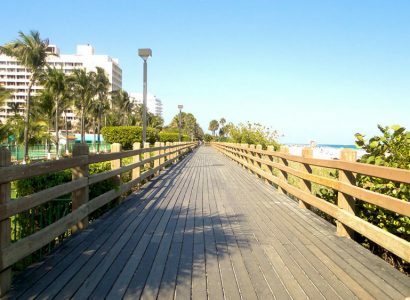 Non-stop flights from Madrid, Spain to Miami, USA for only €238 roundtrip with Iberia and American Airlines. 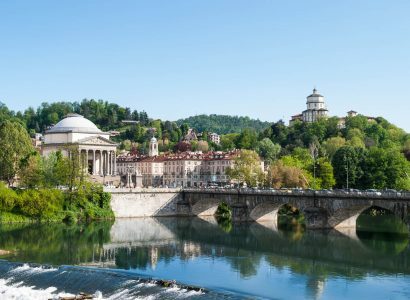 Cheap flights from Sao Paulo, Brazil to Turin, Italy for only $483 USD roundtrip with Iberia.